Get iPhone repaired in 10 minutes without making an appointment - London / City of London! iPhone screen replacement London / City of London! No problem we can change it in 10 minutes! iPhone dropped into the water? No problem we repair iPhone after water-damage. 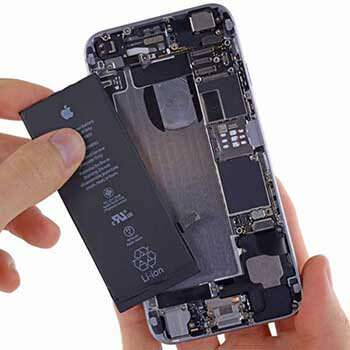 We can change the battery of your iPhone in 10 minutes with a warranty of 1 year. We directly repair the logicboards, bringing back to life even products considered vintage. We are using nly original iPhone glass and LCDs with Warranty. iPhone does not charge anymore? Doesn't turn on? In our laboratory we are able to fix any smartphone and computer at every level. 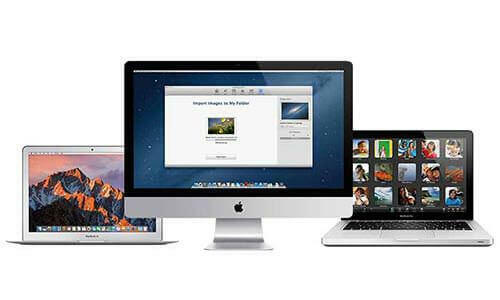 We sell refurbished iPhones, iPads and Macbooks with 12 month warranty and availability in the store. Does your iPhone battery drain too fast? We'll change your iPhone battery in 5 minutes! iPhone Clinic can provide you iPhone screen replacement London in 10 minutes with warranty! Smashed your iPhone screen? iPhone Clinic is here to help you! 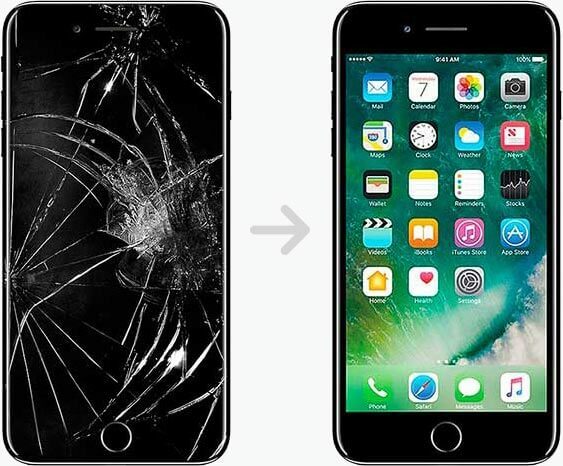 With 10 repair shops in Italy and now in the UK, with years of experience, thousands of satisfied customers, you can check out our reviews in Google Here, we can repair smashed iPhone screen in 10 minutes! 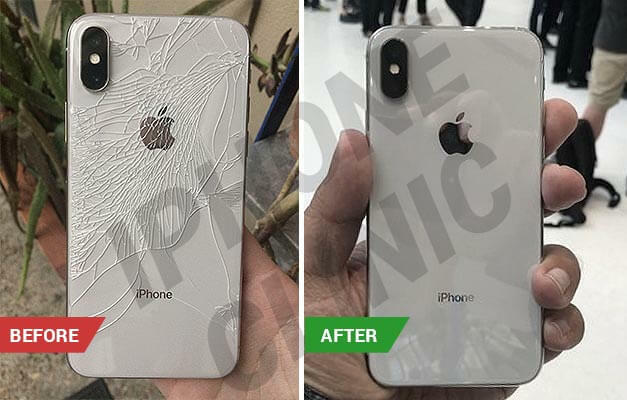 The big misunderstanding is that you can repair smashed glass or broken screen of your iPhone, the secret is that iPhone Glass, Touch and Screen is one block, it’s glued together. So we don’t change only glass or screen of your iPhone, we change all block. That’s why we can provide iPhone screen repair in 10 minutes. Worth mention that all our repairs come with 1-year Warranty. 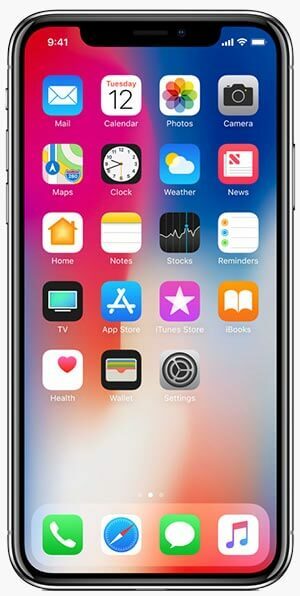 iPhone repair London can be carried out quickly and decisively, through certified facilities in London like iPhone Clinic. Mac support by iPhone Clinic can be carried out through the qualified structures by the Apple manufacturing company where all customers have the opportunity to obtain a resolute and efficient technical assistance service on all damaged or malfunctioning technological devices. Having Samsung glass repair performed by qualified facilities of the South Korean company means handing over to professional places where you can take advantage of an exemplary technical assistance service. 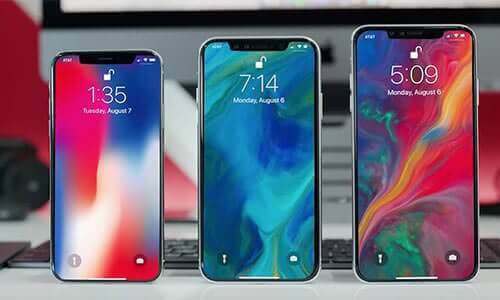 With the intention of iPhone glass replacement, it is necessary to go to the Authorized Service Center, a structure selected and certified by the Apple manufacturer to offer an exemplary technical support service for all Apple devices that present damage or malfunction . To know how to perform iPhone battery replacement, please note that until December 31, 2018, the assistance fee for batteries outside the warranty is 29 euros for all models iPhone 6 or later. Unfortunately, it may happen that the iPhone X Glass gets broken and thus becomes unrecoverable. In addition to this, the problems found on the glass from accidental causes are unfortunately not covered by the limited warranty offered by Apple.